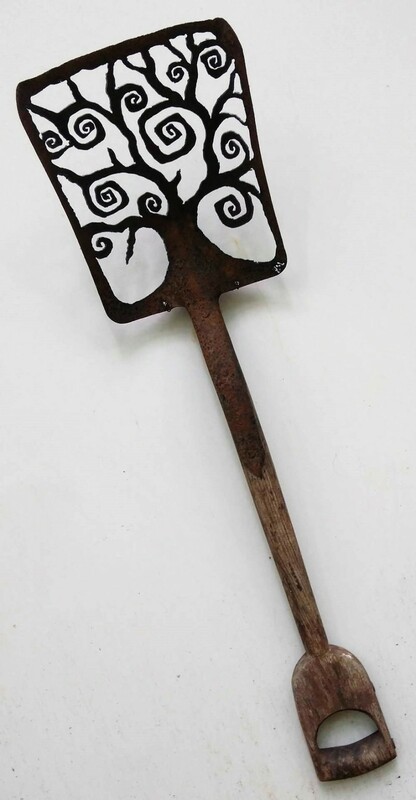 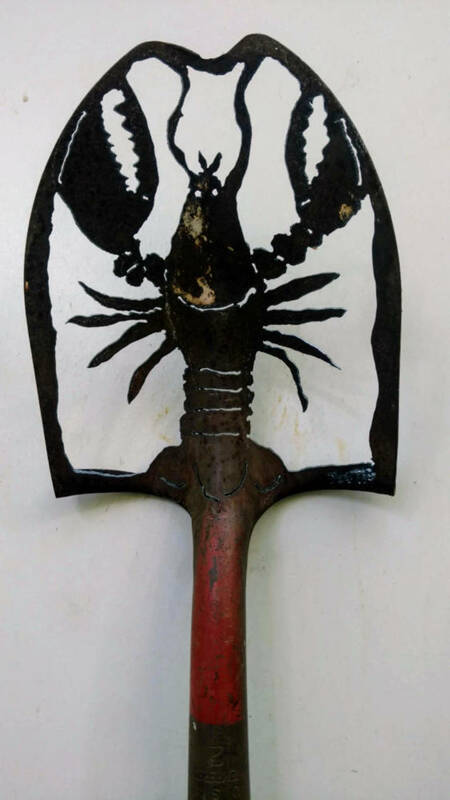 Lobster design hand cut into a paint-speckled shovel with a plasma cutter. 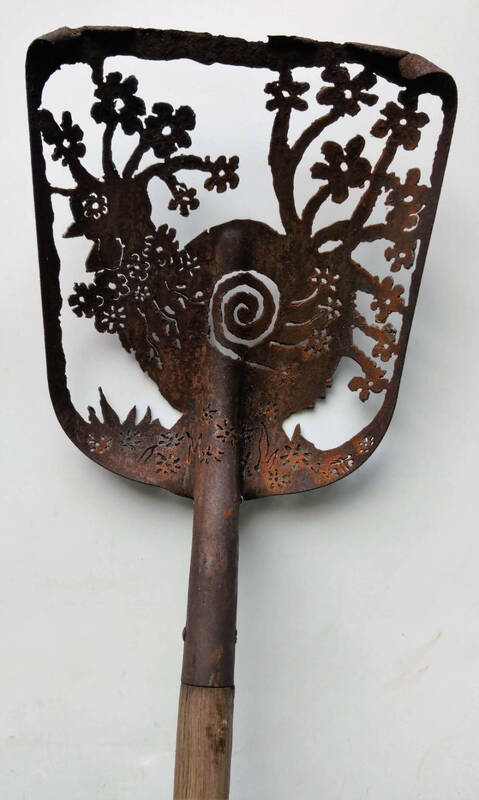 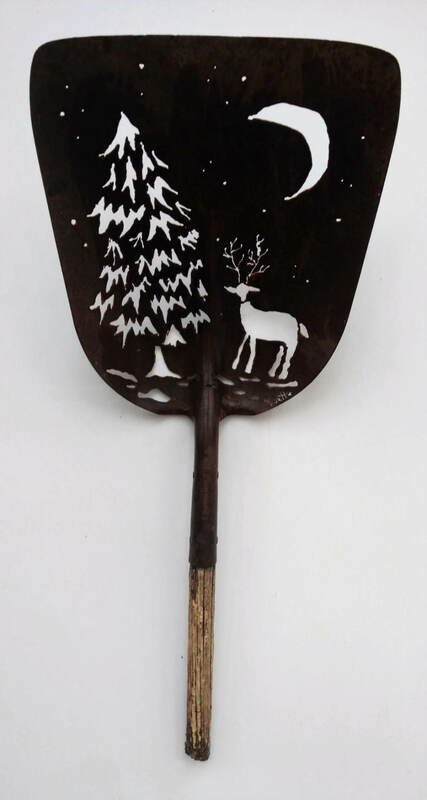 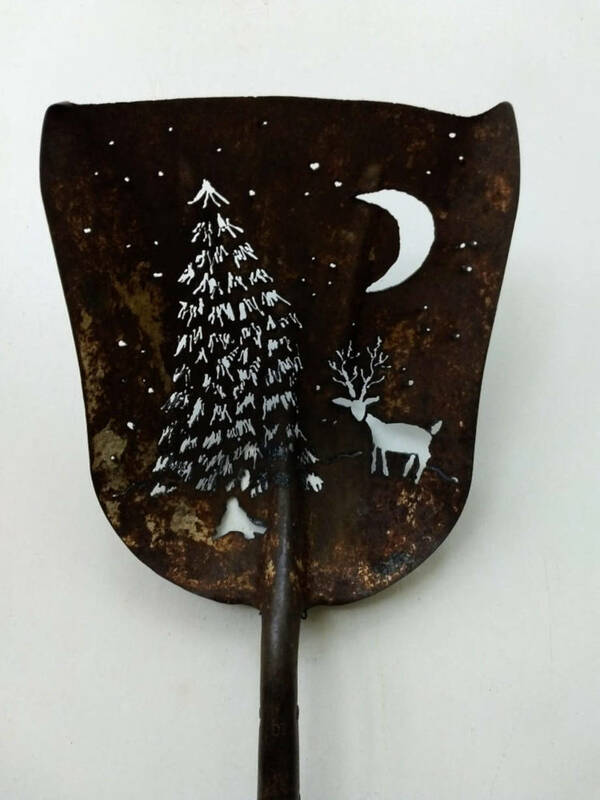 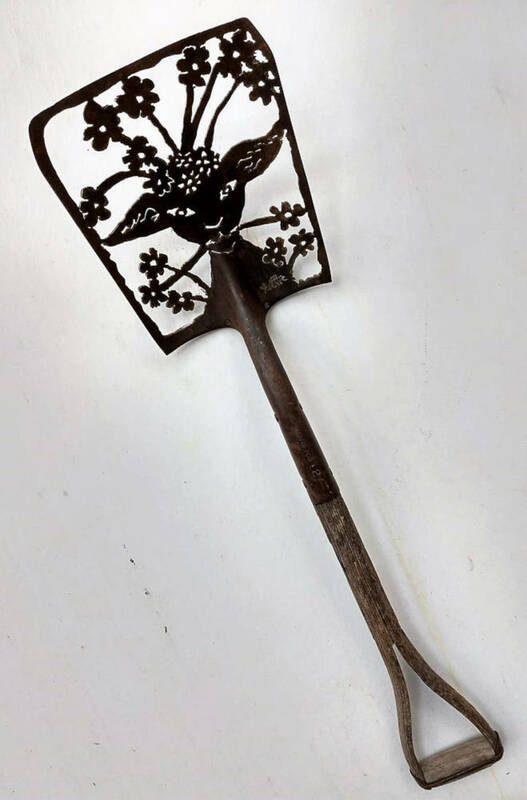 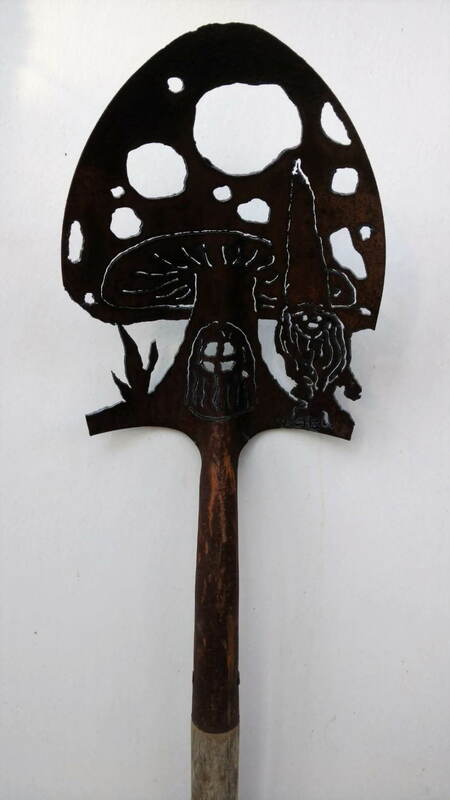 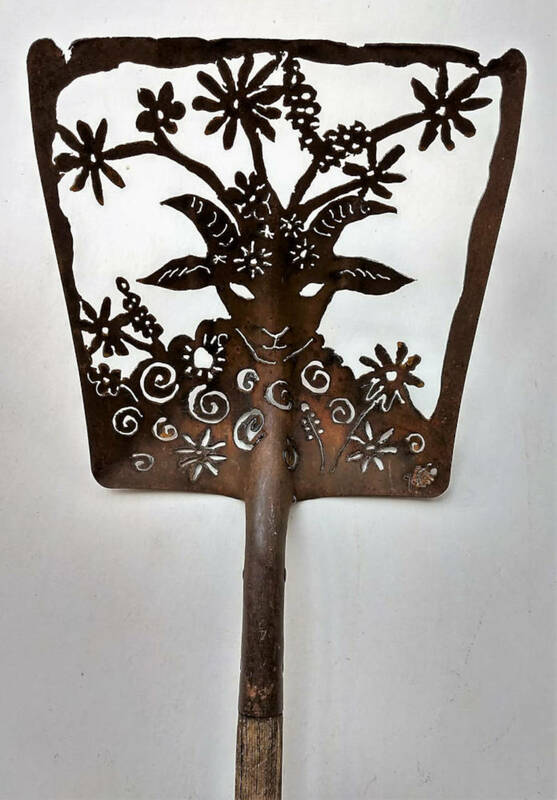 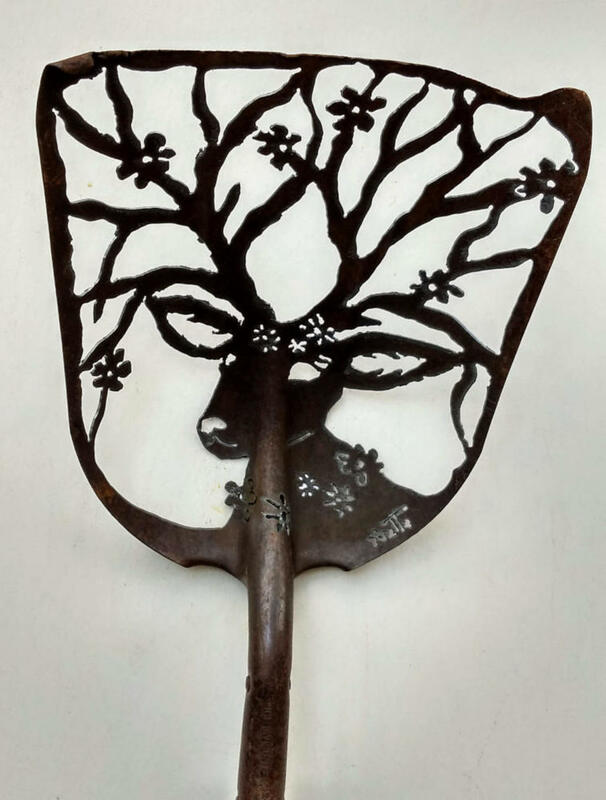 Stag and flowers design design hand-cut into an antique shovel (with solid wood split handle) with a plasma cutter. 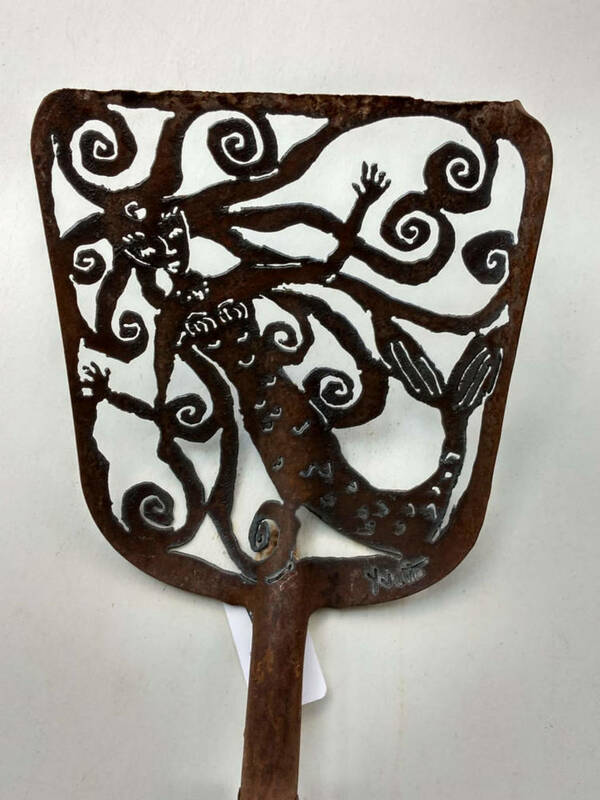 Mermaid design hand-cut into a shovel with a plasma cutter. 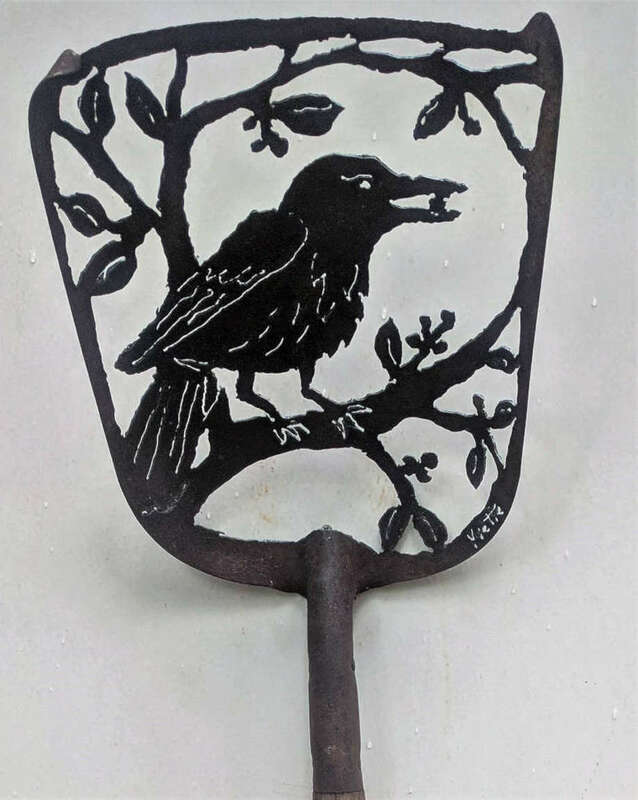 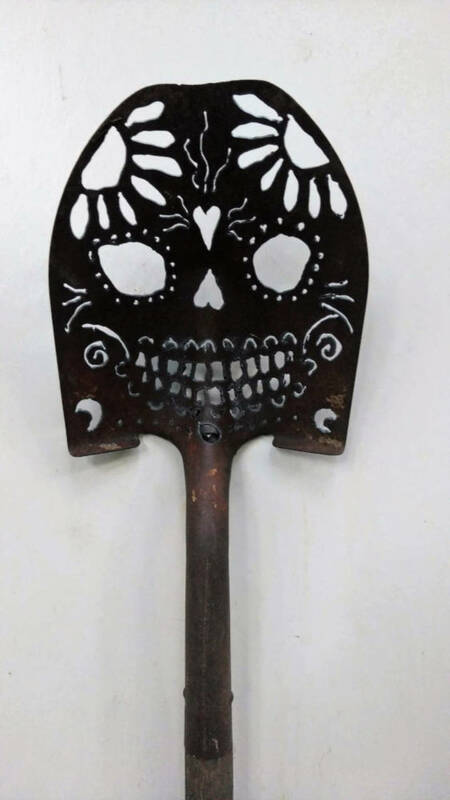 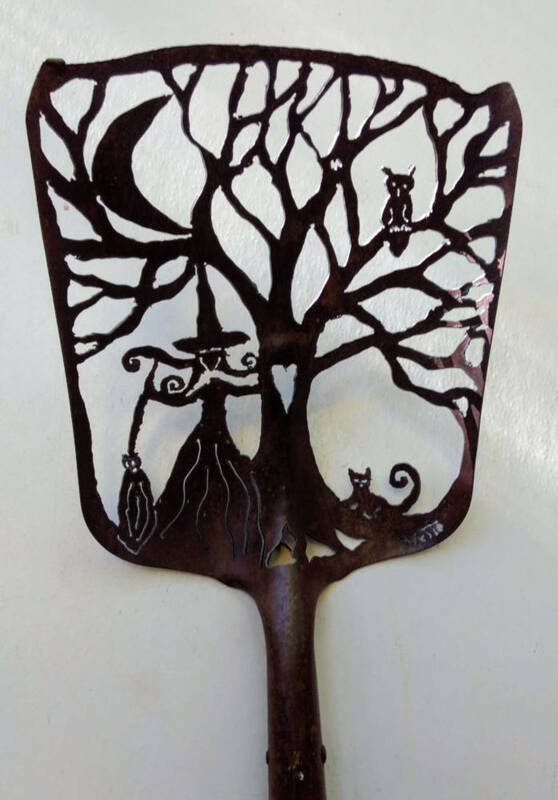 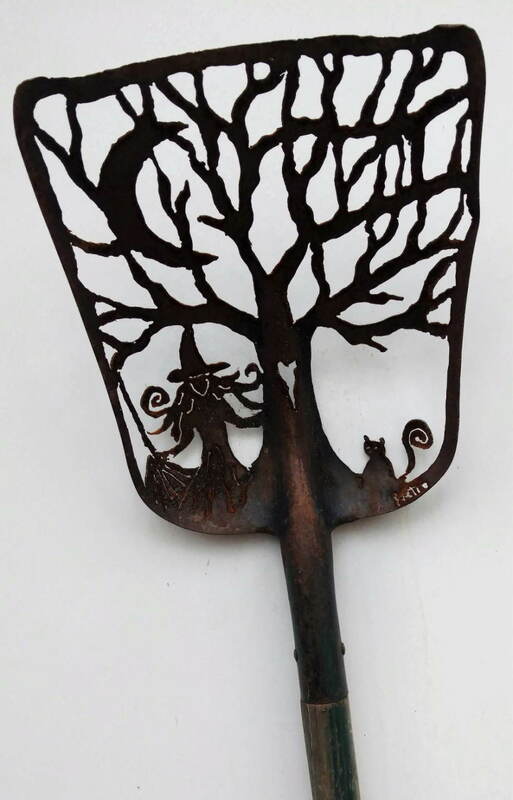 Witch design hand-cut into a shovel with a plasma cutter. 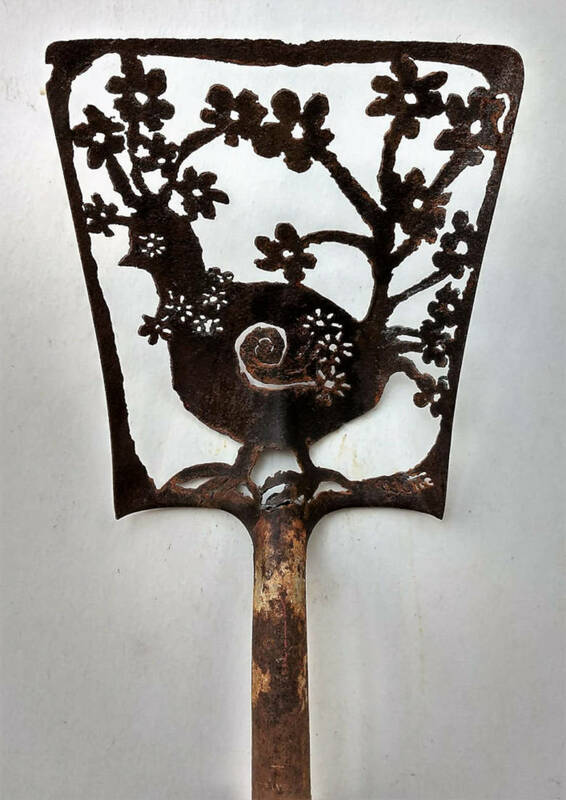 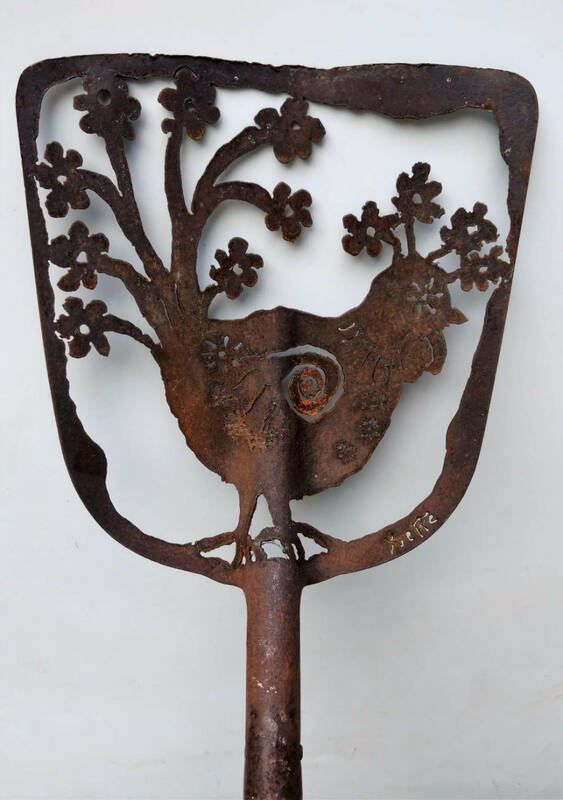 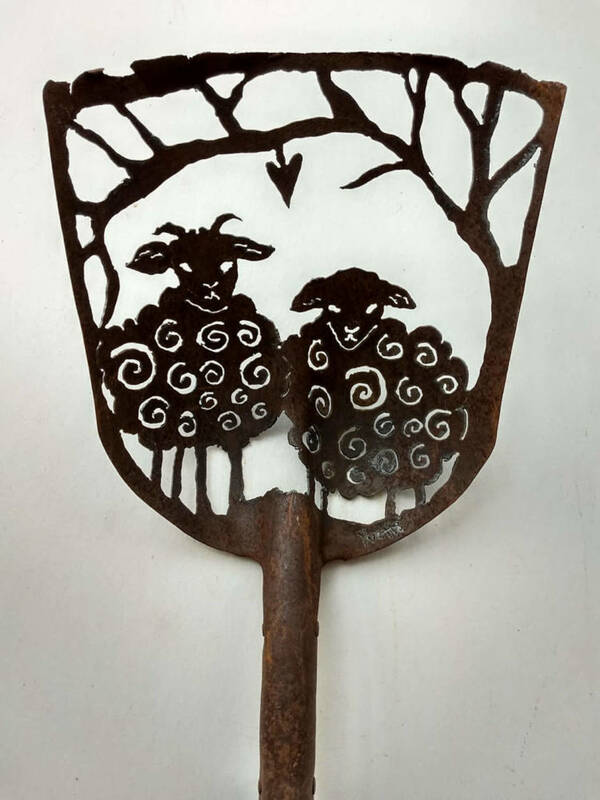 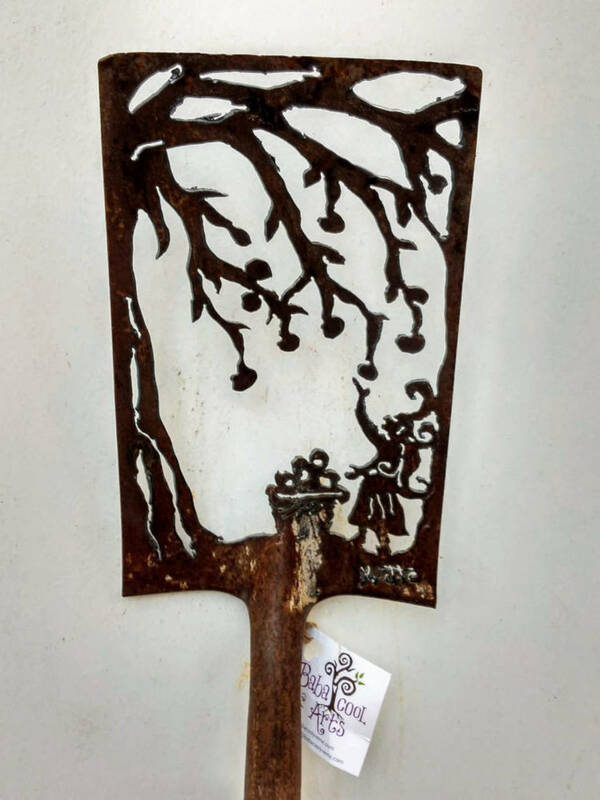 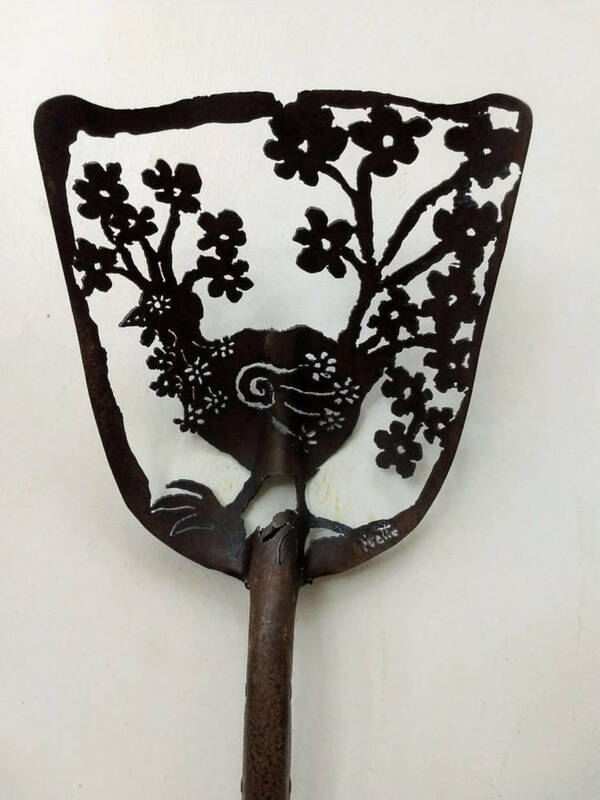 Sheep and flowers design hand-cut into a shovel with a plasma cutter. 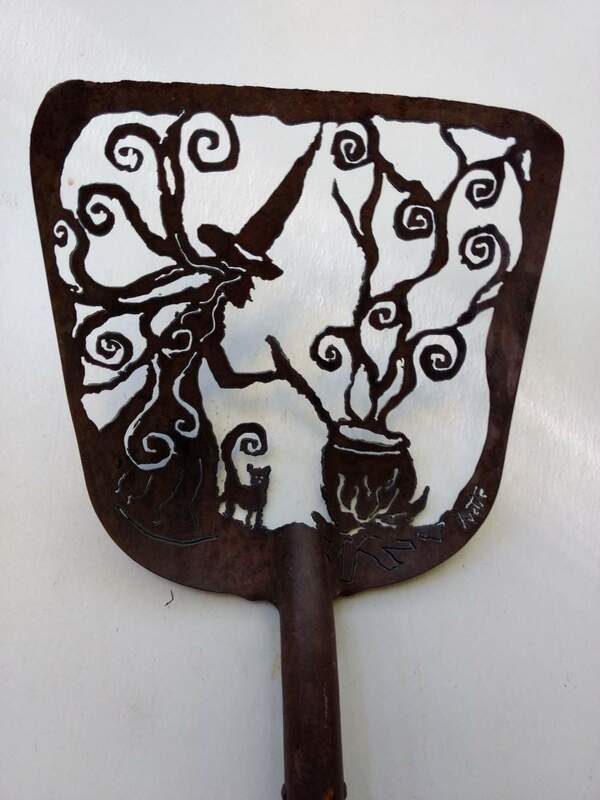 Witch design in antique shovel with solid wood D-handle. 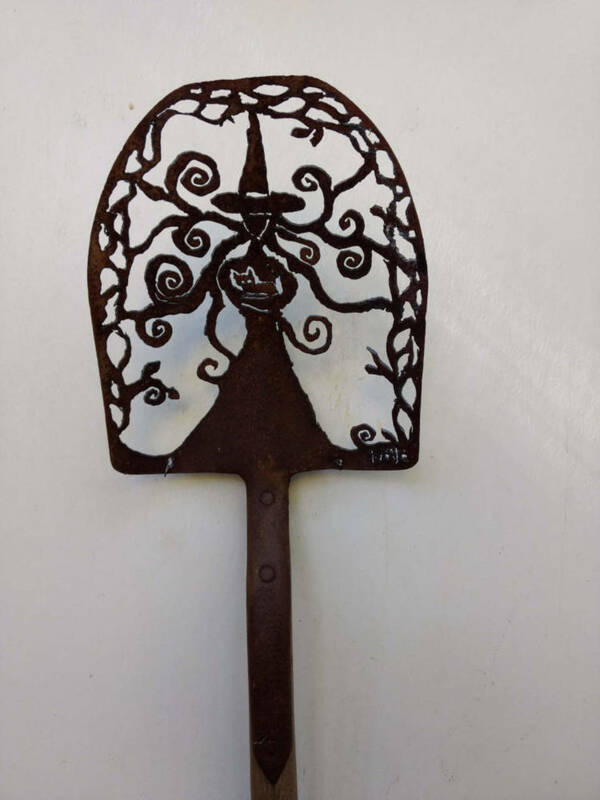 Design hand-cut into a shovel with shovel. 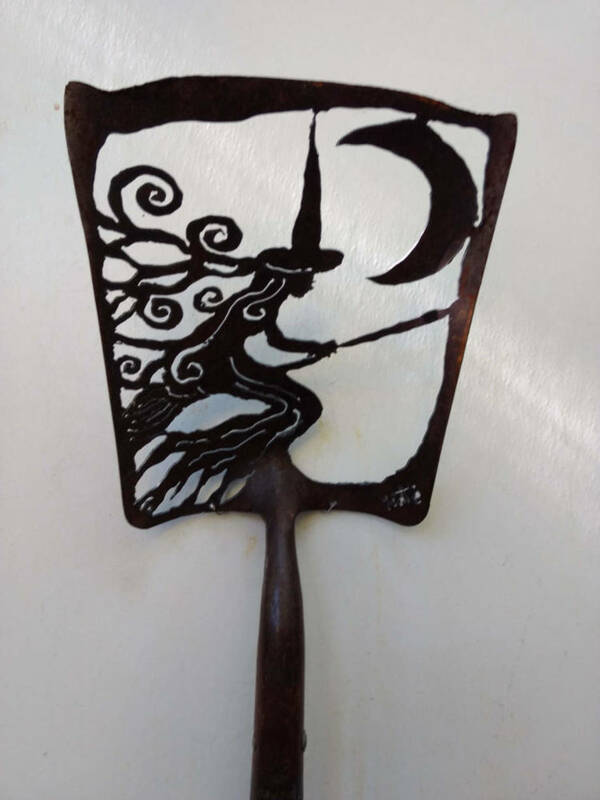 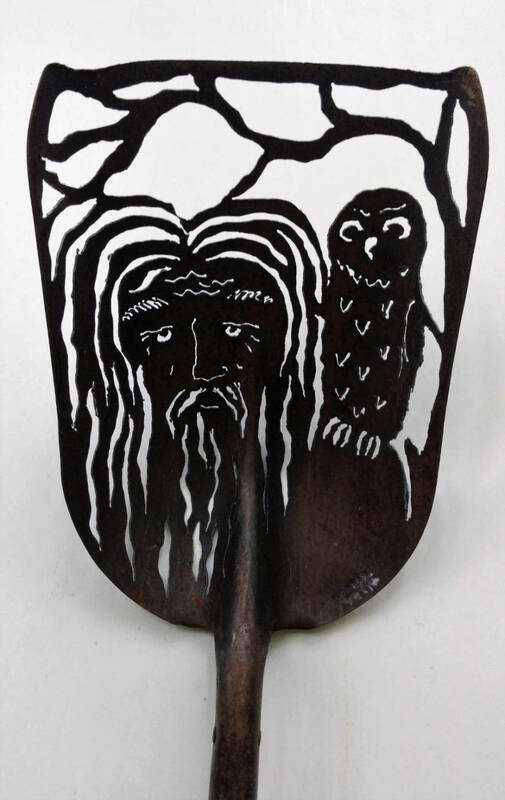 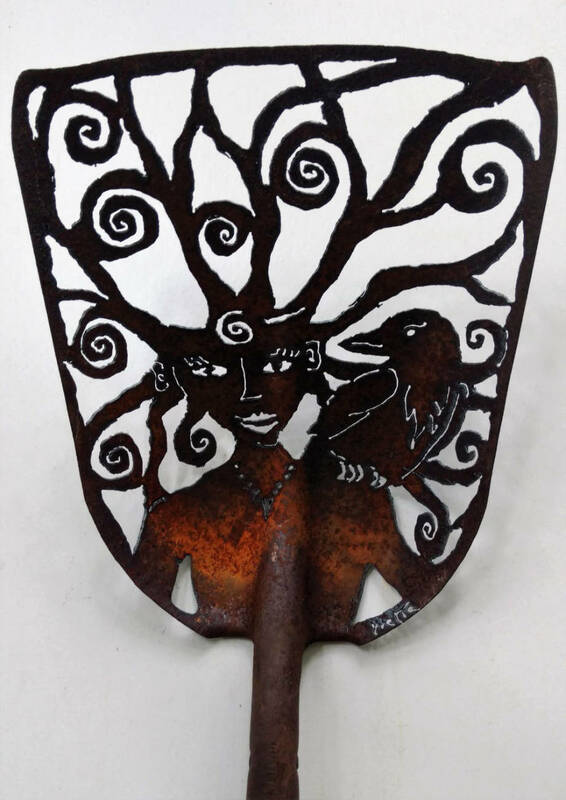 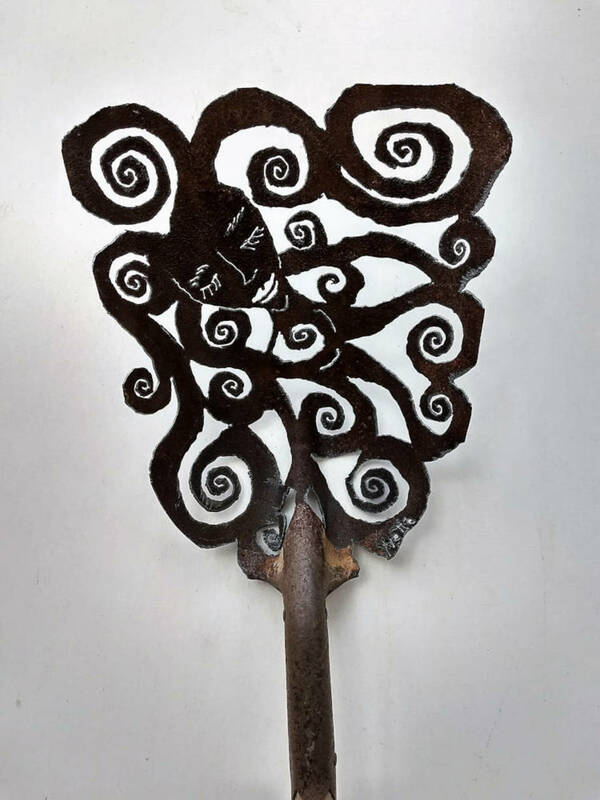 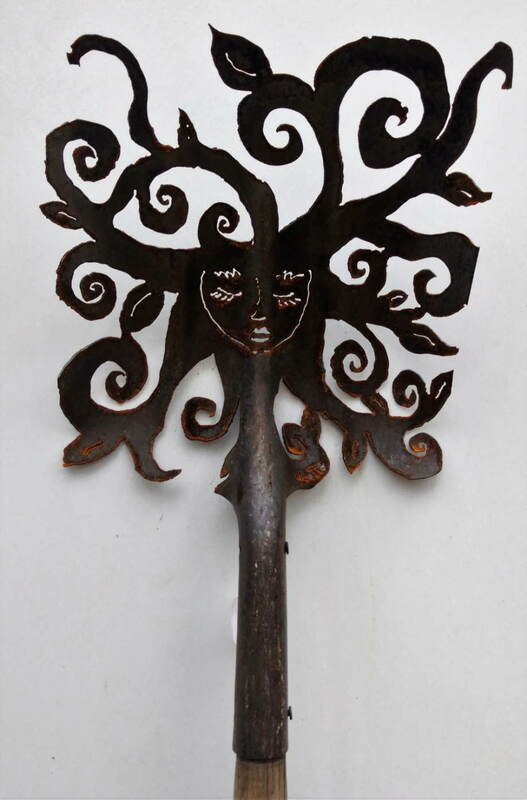 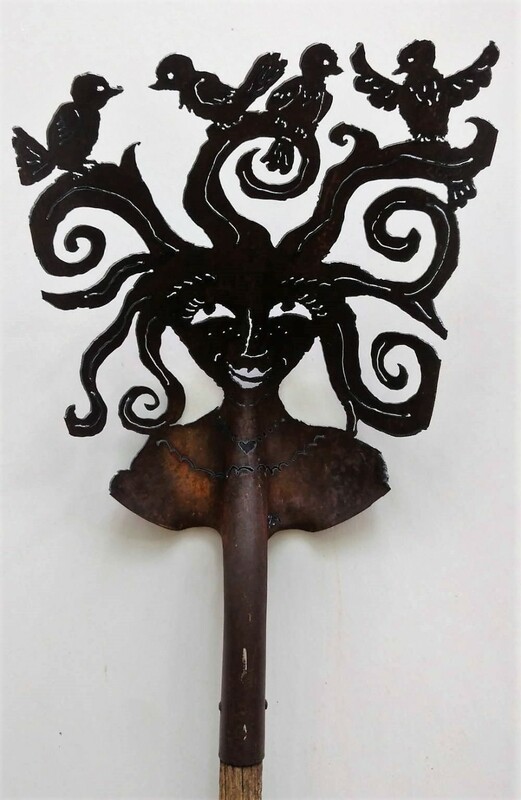 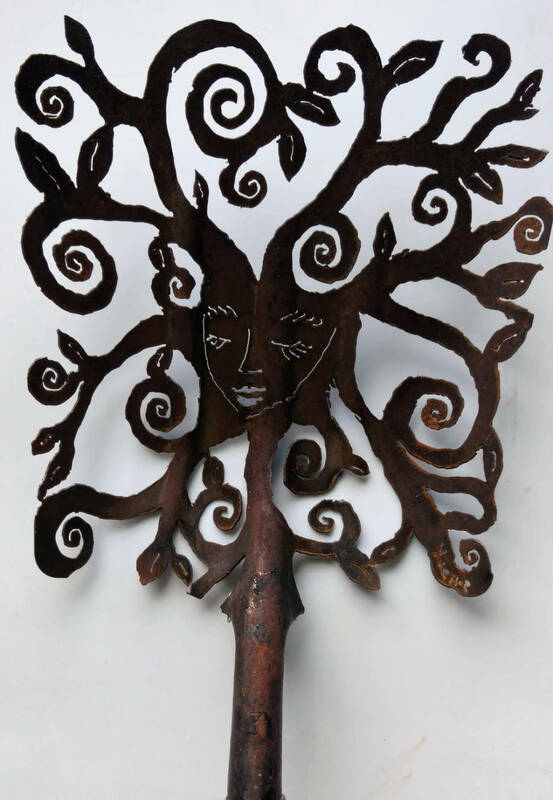 Goddess design hand-cut into a shovel with a plasma cutter. 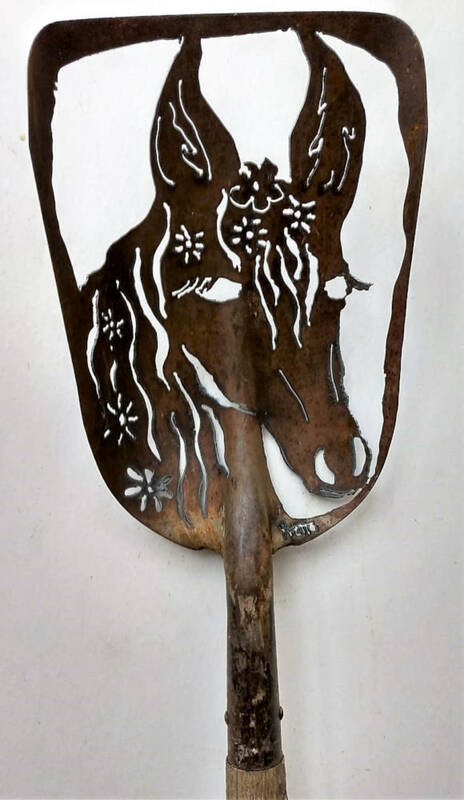 Horse with flowers design hand-cut into a shovel with a plasma cutter. 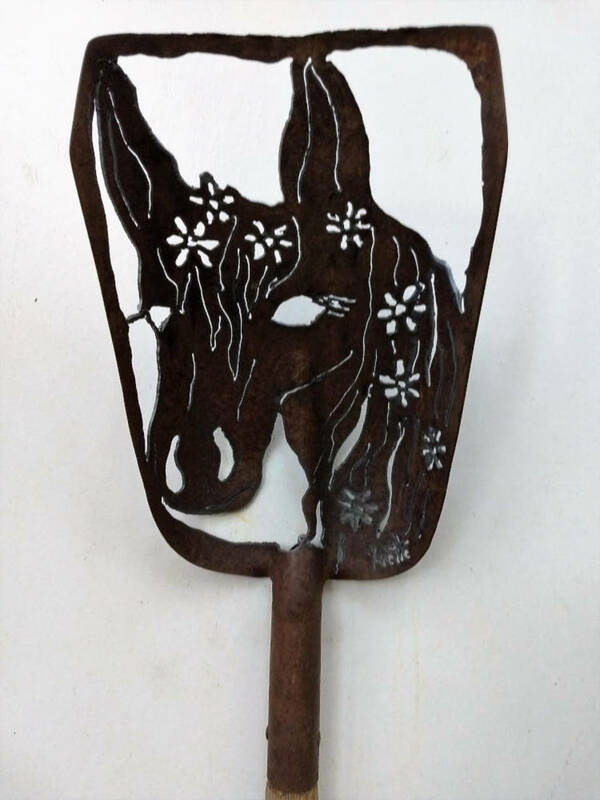 Horse and flowers design hand-cut into a shovel with a plasma cutter. 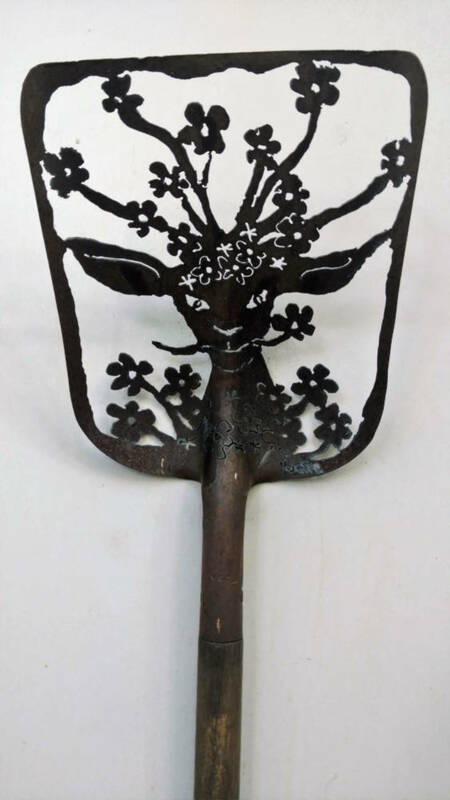 Goat with flowers design hand-cut into an antique shovel with a plasma cutter. 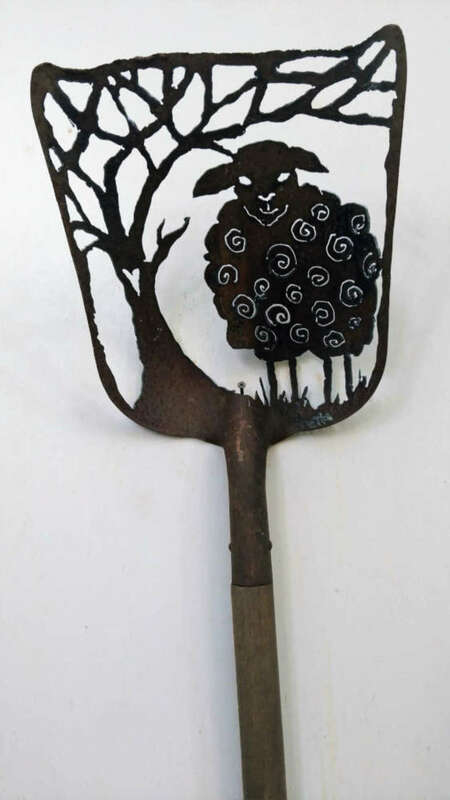 Sheep design hand-cut into a shovel with a plasma cutter. 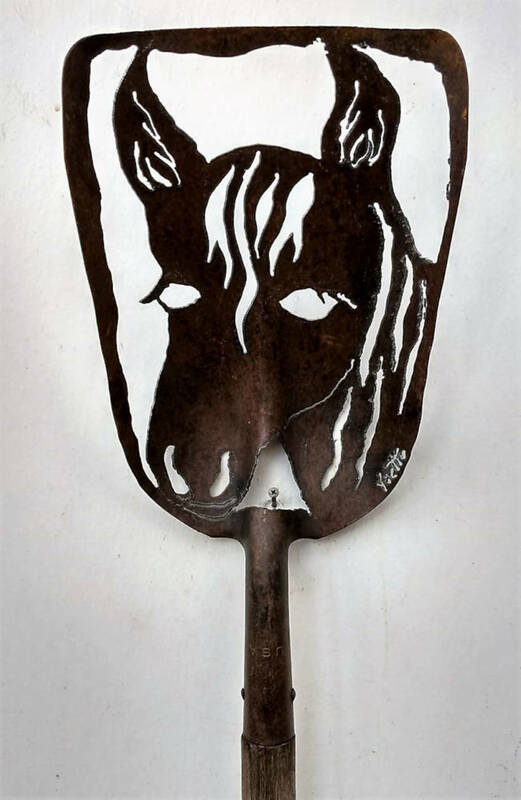 Horse design hand-cut into a shovel with a plasma cutter. 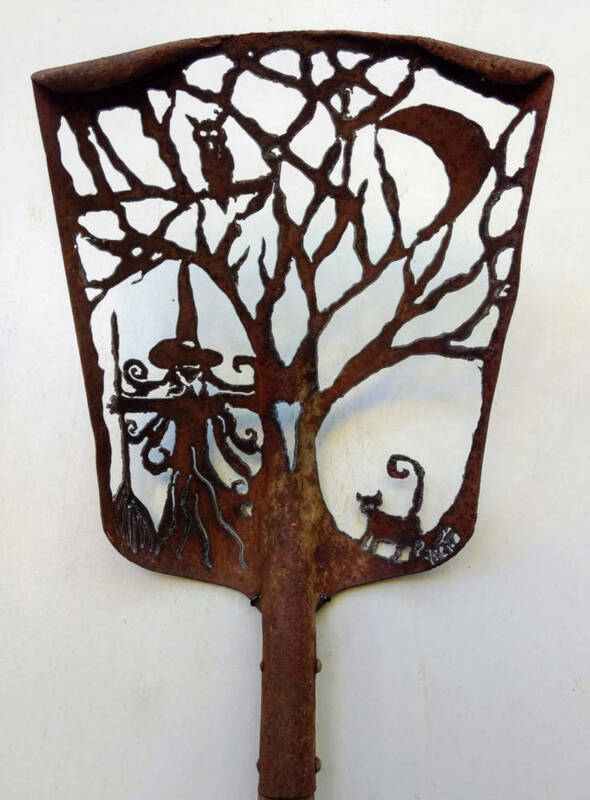 Happy goat design hand-cut into a shovel with a plasma cutter. 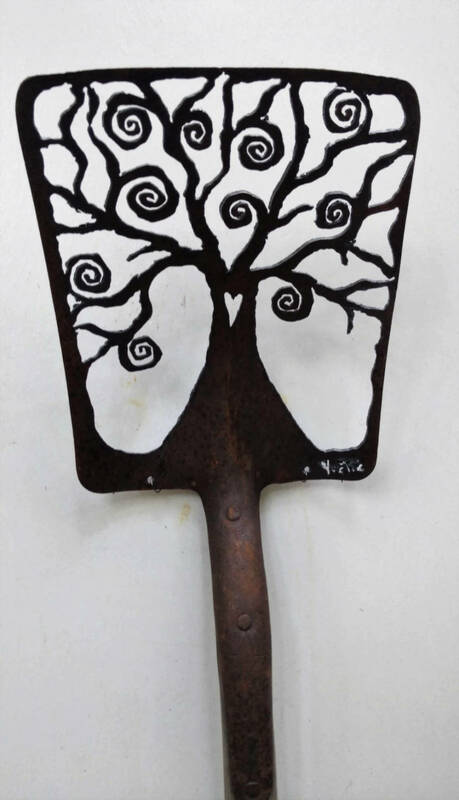 Mother nature design hand-cut into a shovel with a plasma cutter. 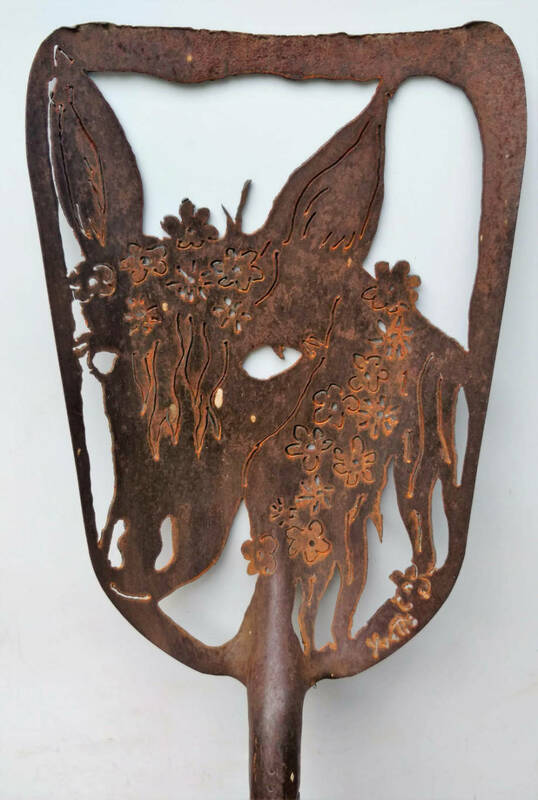 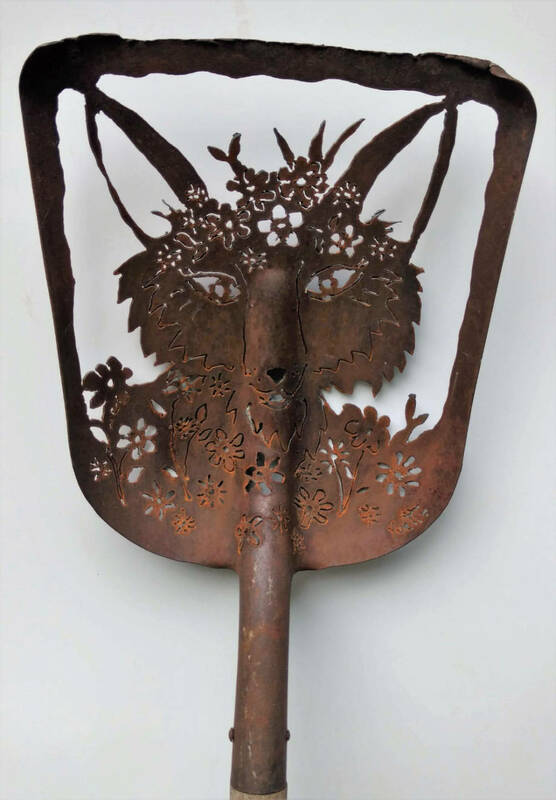 Fox and flowers design hand-cut into a shovel with a plasma cutter. 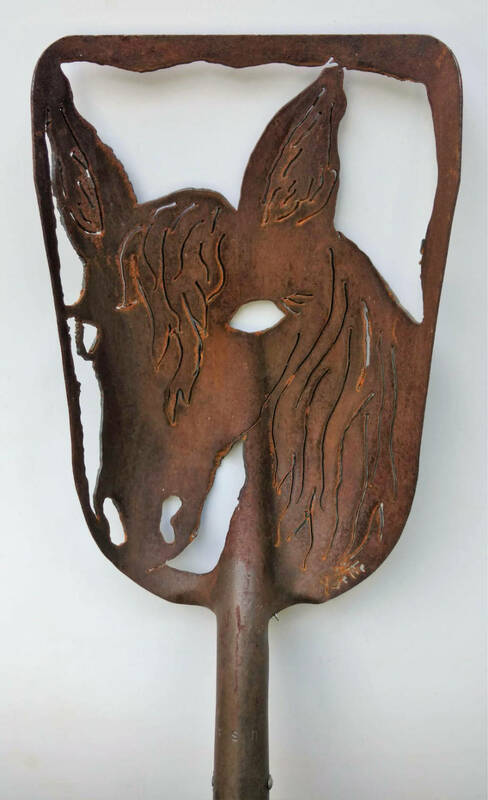 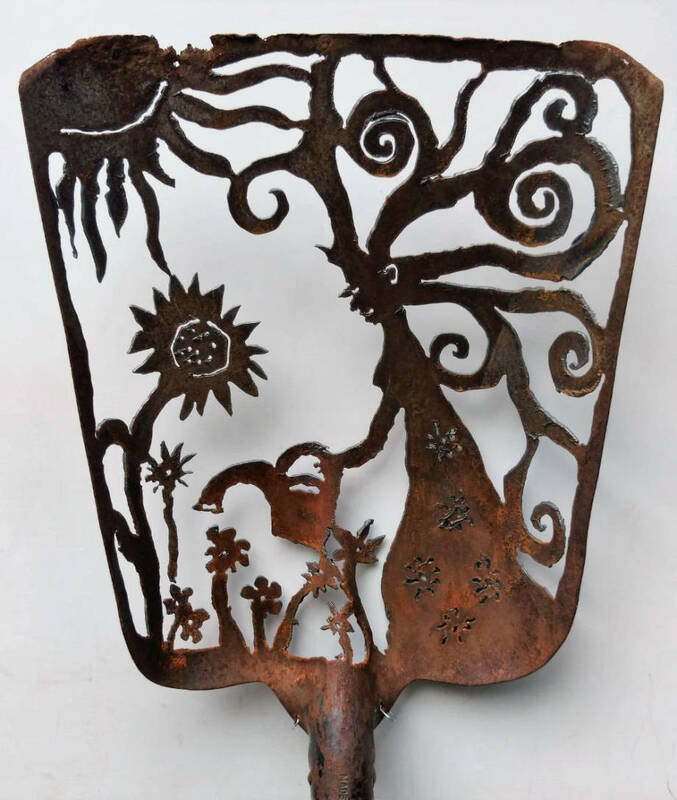 Blooming horse design hand-cut into a shovel with a plasma cutter. 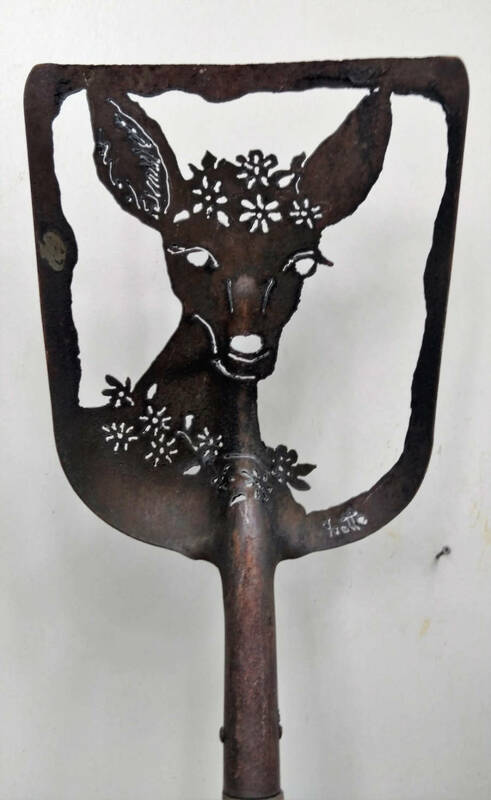 Doe design hand-cut into a shovel with a plasma cutter. 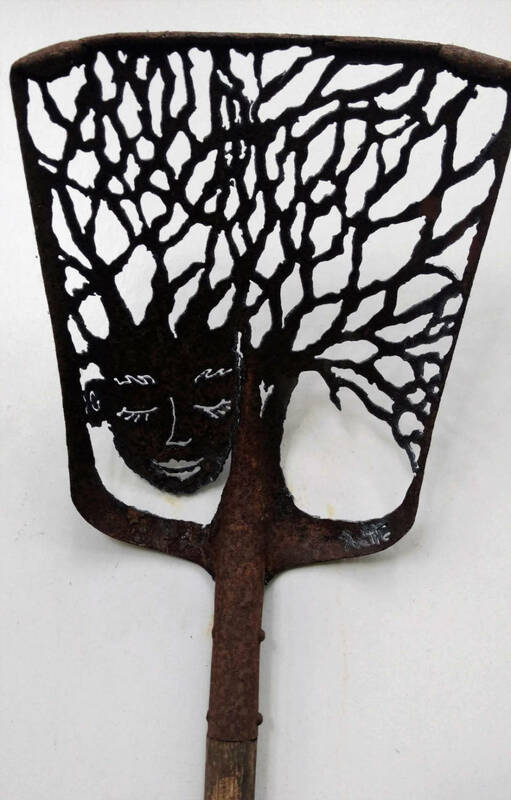 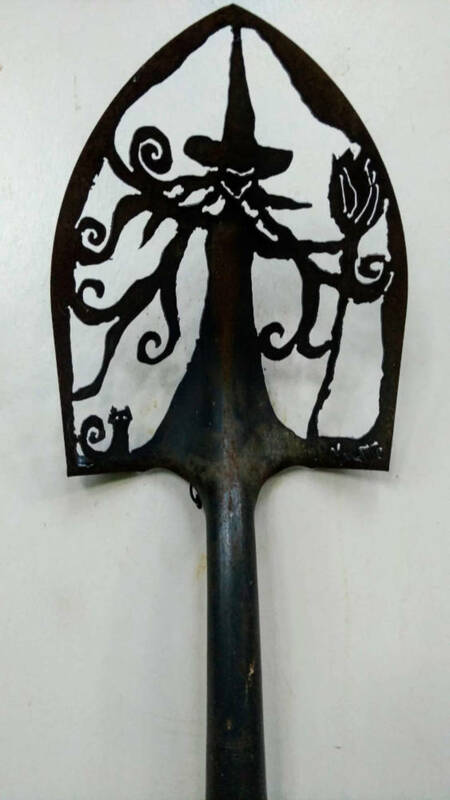 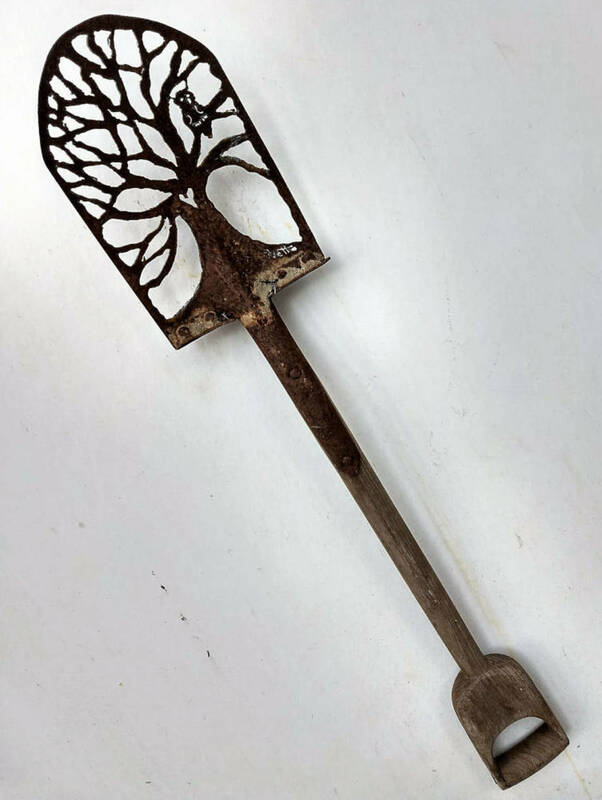 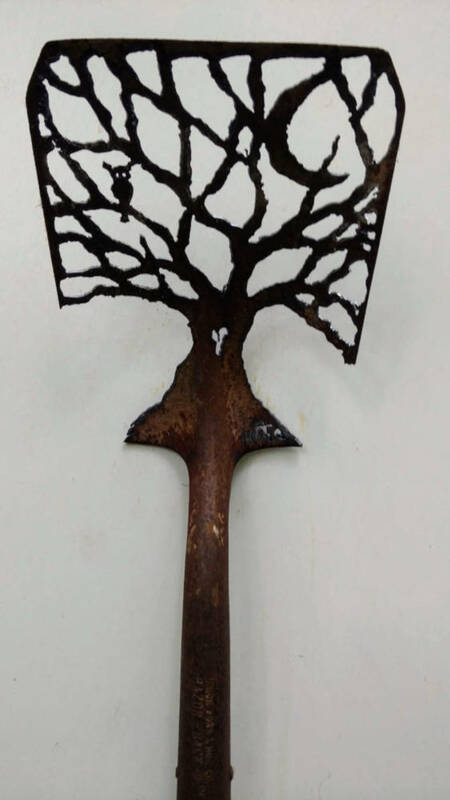 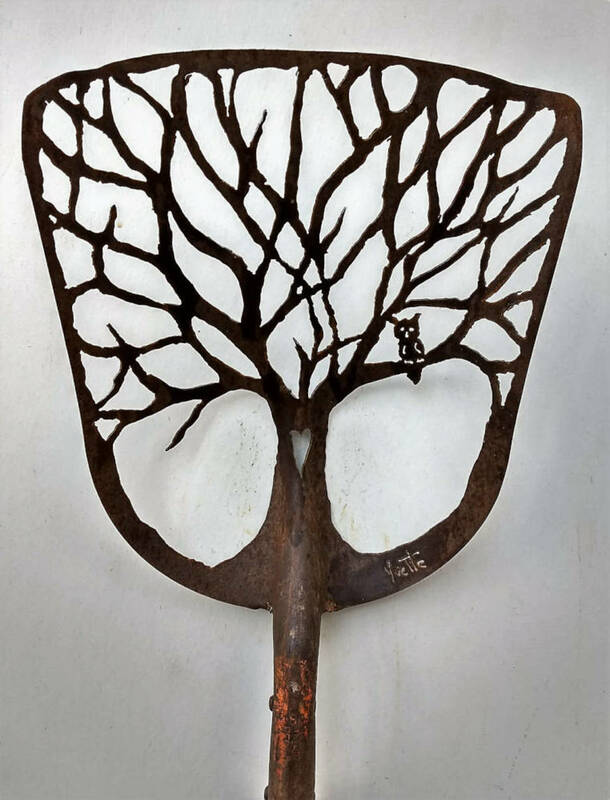 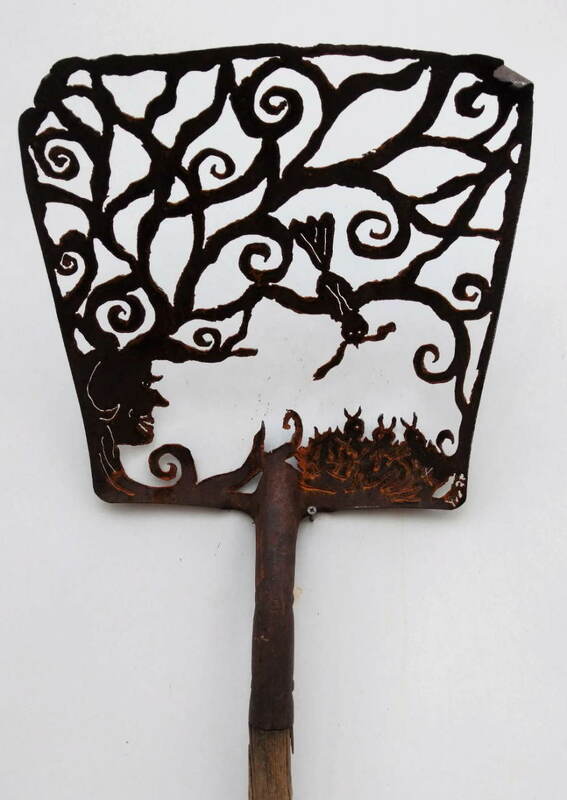 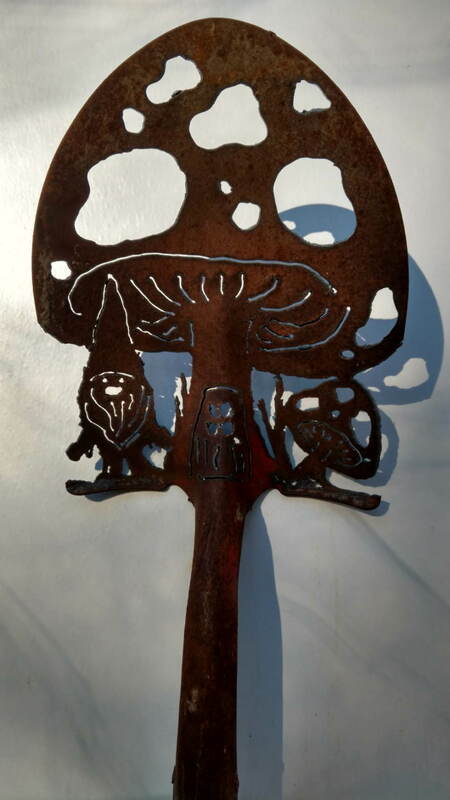 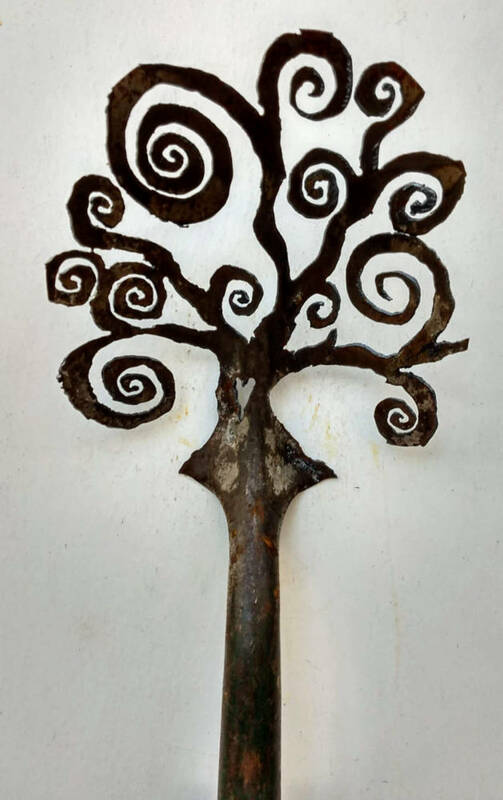 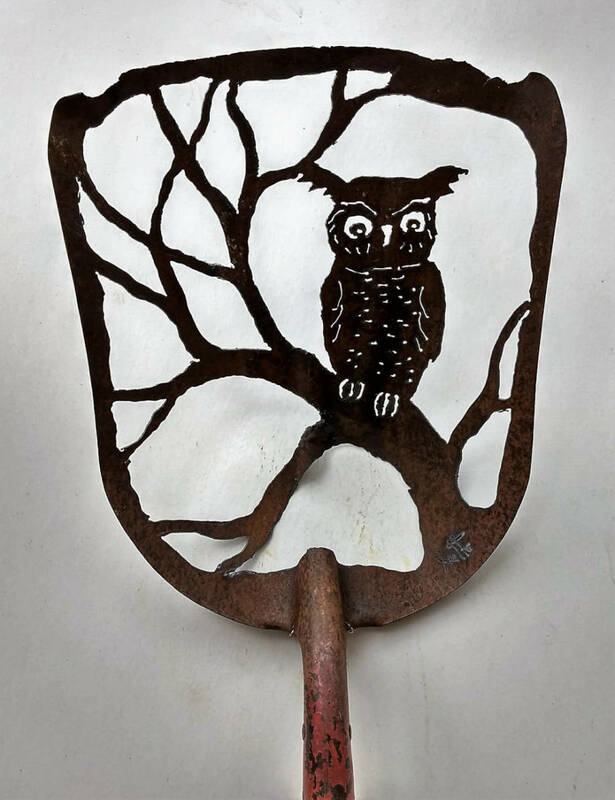 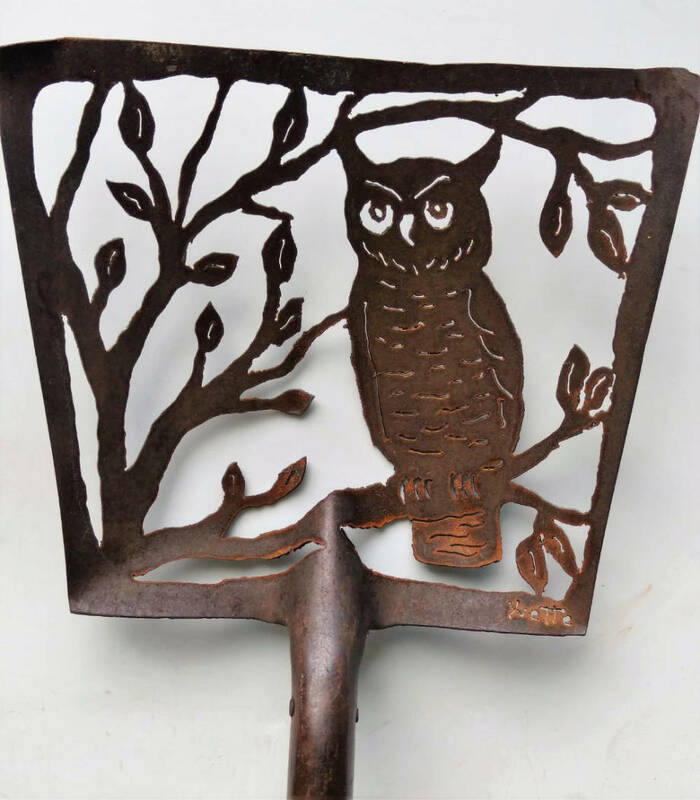 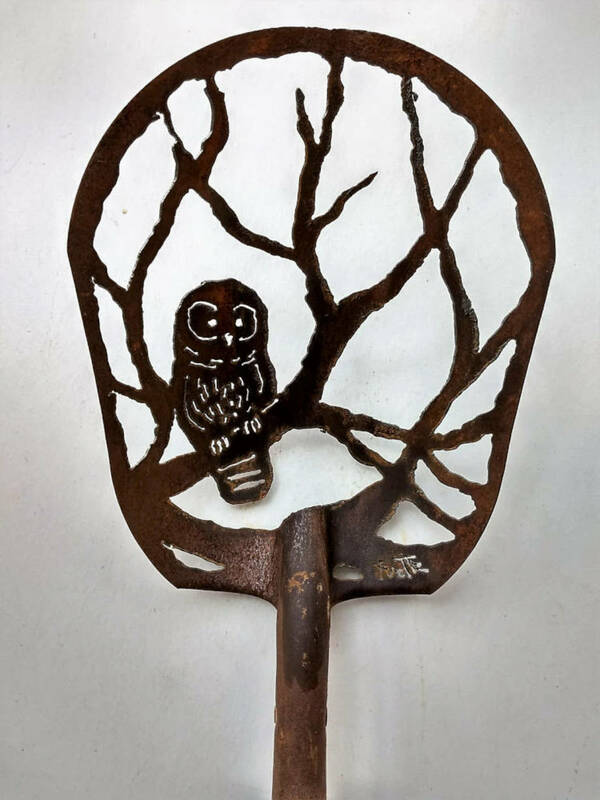 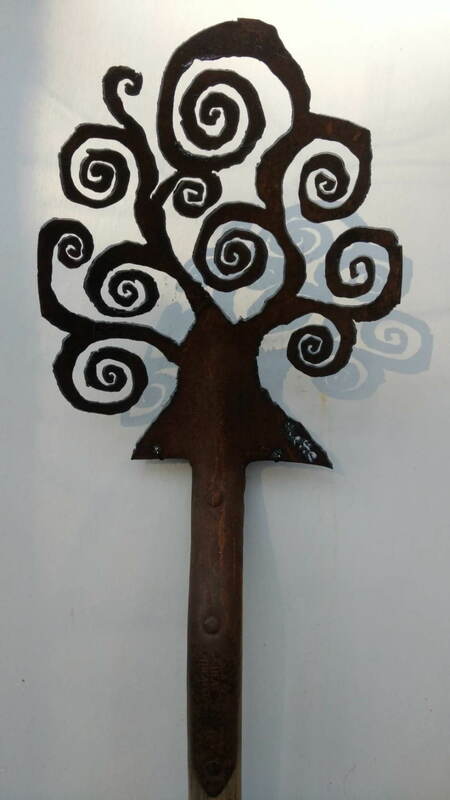 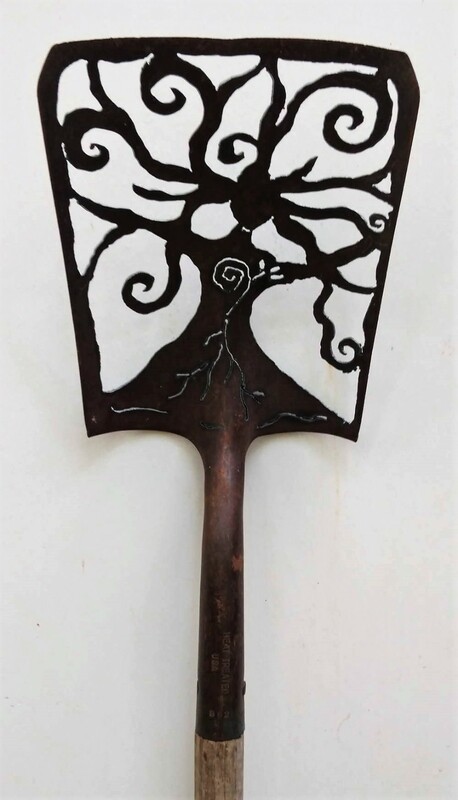 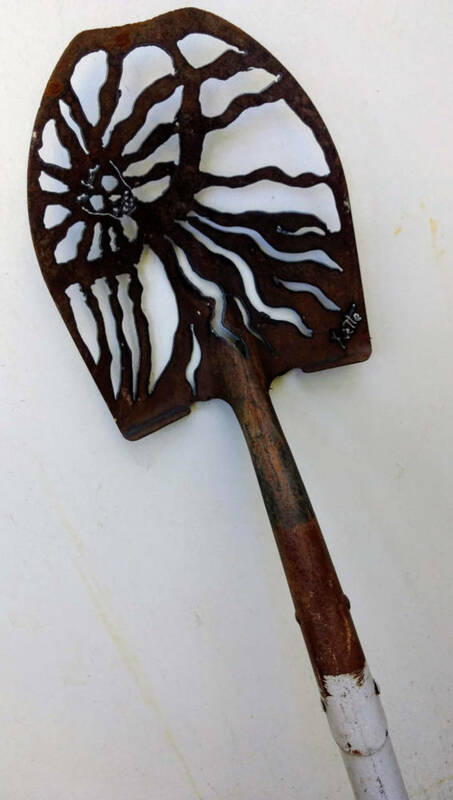 Mother Earth design hand-cut into a shovel with plasma cutter. 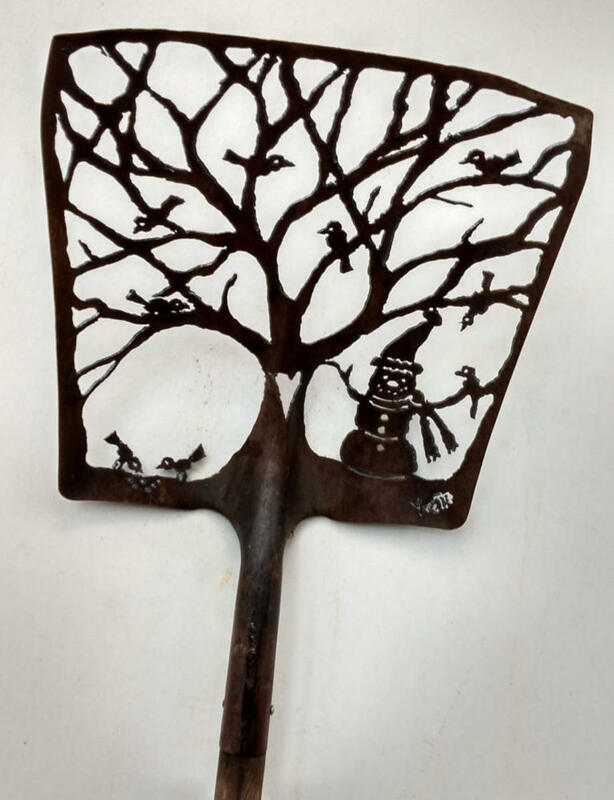 Gnome design hand-cut into a shovel with a plasma cutter. 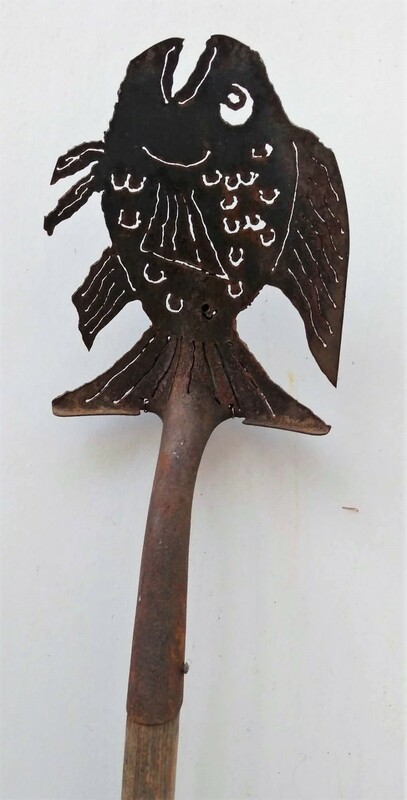 Fish design hand-cut into a shovel with a plasma cutter.